Size doesn’t always matter, especially if the kitchen is concerned. 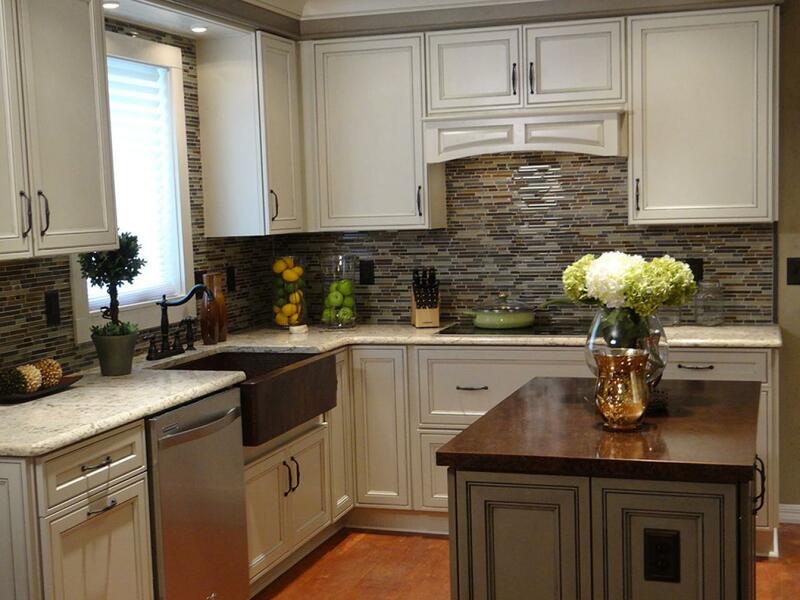 Sure enough, larger kitchens are almost always prettier because of all the space you can utilize and beautify. But the thing is, small ones can be just as eye-catching too, you just have to use your creativity. And besides, not everyone lives in a house with a big kitchen. 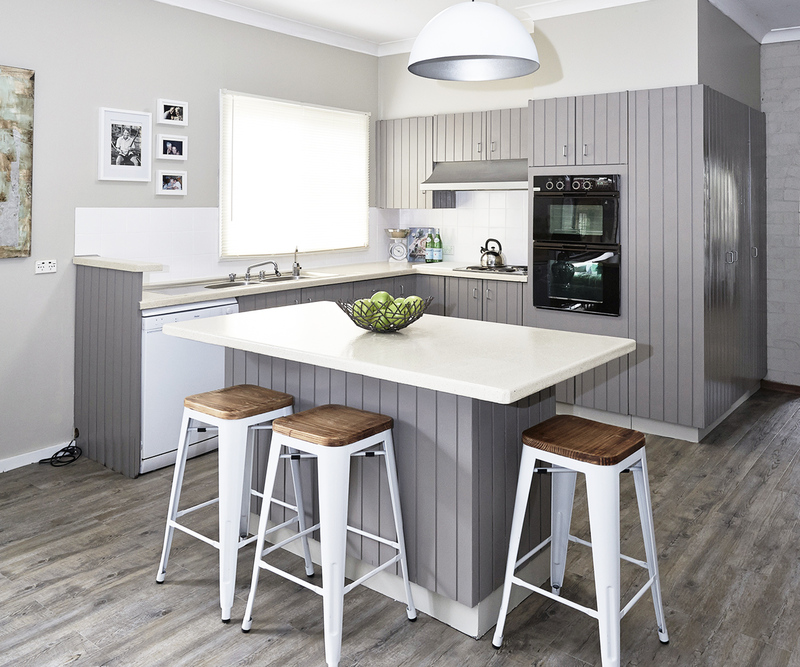 So, in the spirit of making do with what’s given, the following are some must try decorating tips on how to elevate the look of your small kitchen. One wise way to maximize the space and also to show off your impressive collection of kitchen-related stuff is to add more shelves. Whether it’s on the upper part of your walls, corners or even right in front of your counter, having shelves can be very helpful. It will make the kitchen look bigger since you can display more stuff in it. Bright colors such as white can make a space look bigger, darker hues like black on the other hand can make the area smaller. Play with these two to give your kitchen a monochromatic feel. Paint your walls with white to provide the space-expanding illusion. Give the other parts of your kitchen such as the cabinets, shelves, tables and even chairs the modern makeover by painting them with black. 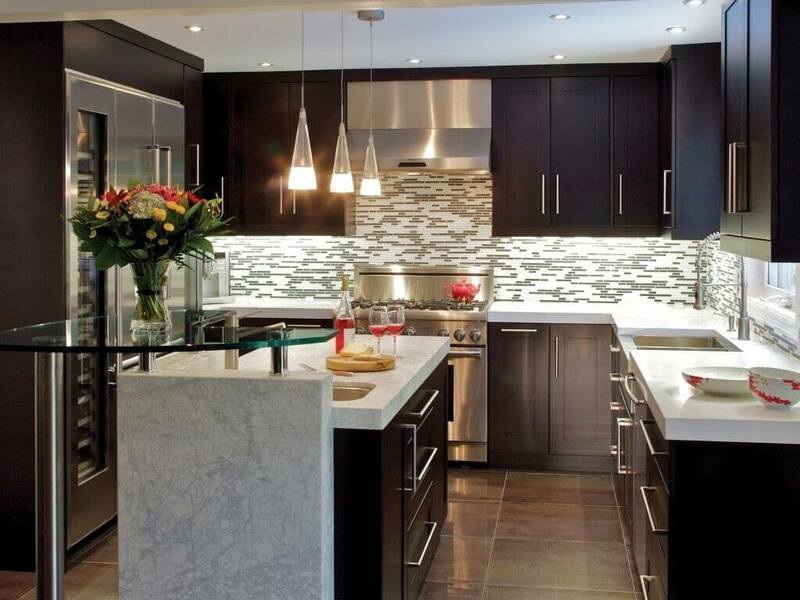 By doing this, you will be able to give your small kitchen an exciting chic look. Another cool way you can maximize the space and place your best utensils on display is to put racks on your wall. Yes, it’s very restaurant-like. But it’s a good source of inspiration. Use racks for your utensils like the spatula and ladle. 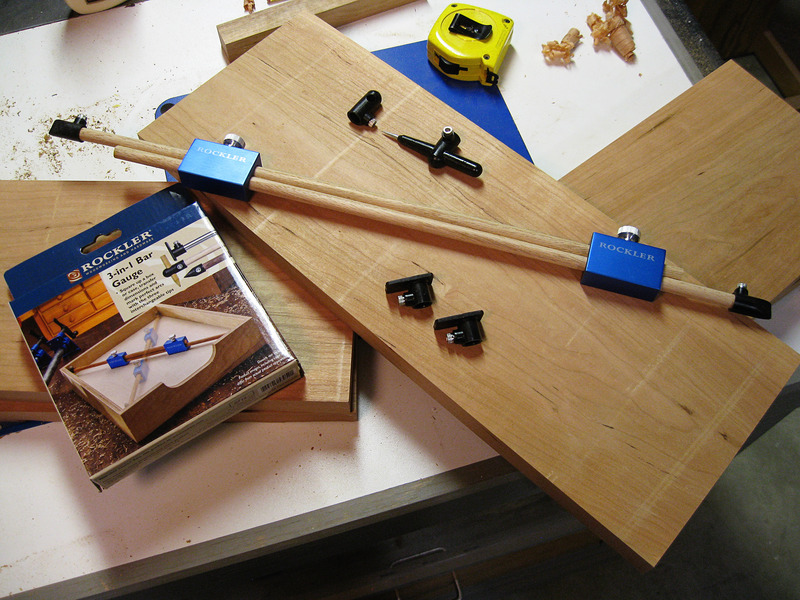 You can also use peg boards and magnets to hang other kitchen workers such as knives, chopping board and etc. 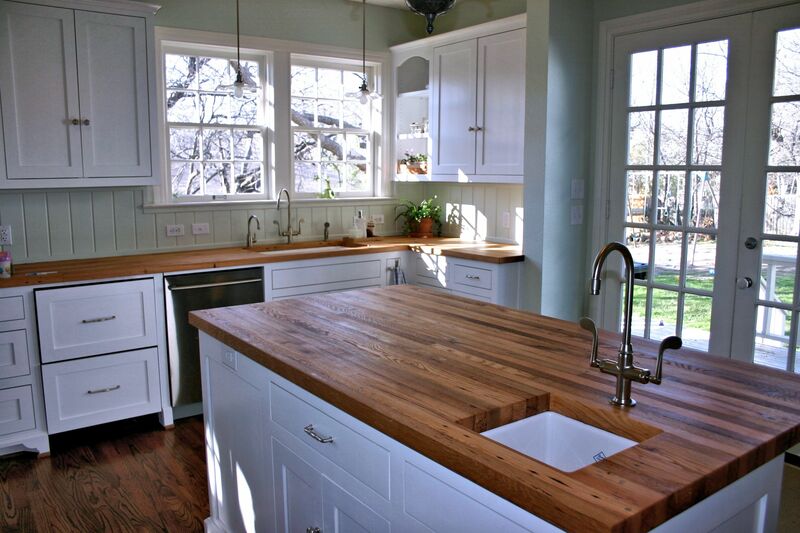 Wood counter tops are the best choice for homeowners to prepare and cut food on the surface without a cutting board. 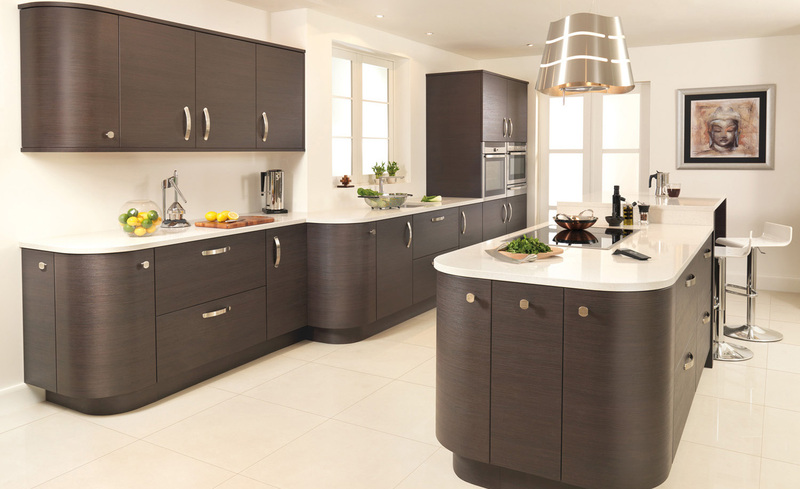 Adding wood counter top can transform your kitchen into a trendy and stunning place making your room the focal point. 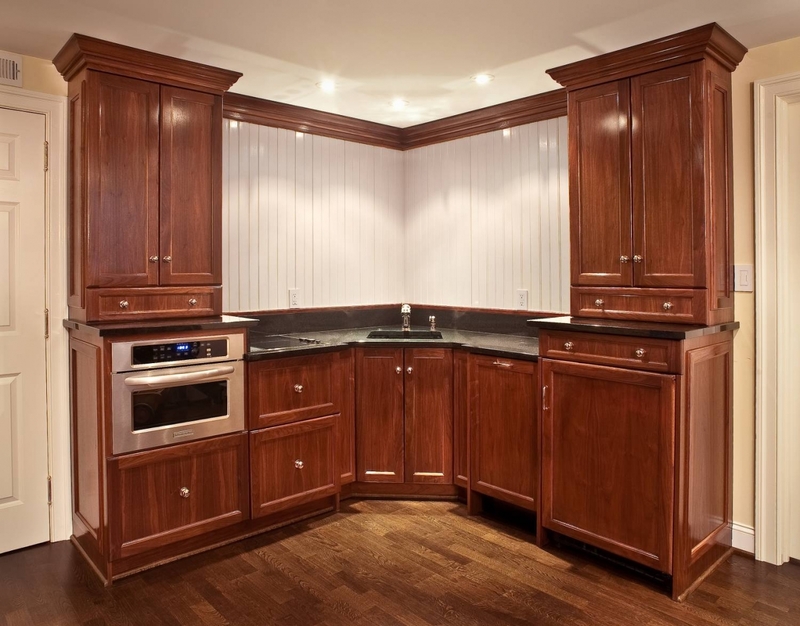 There are many varieties of wood counter top a homeowner can choose from. Wood types include maple, birch, oak, cherry, and teak. 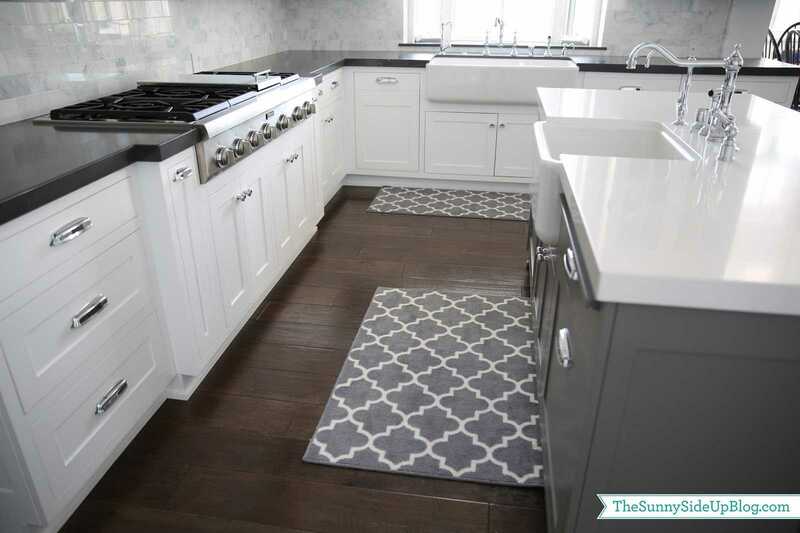 Some great elegance option you can choose from includes faces grain, butcher block, panels, reclaimed wood counter, live edge, solid, grain planks, and parquet makes a great appearance to your kitchen. If you are looking for a sustainable, rustic and trendy option for your new counter top you may go for a reclaimed wood counter top. Butcher block is a common style option to choose from if you are planning to be doing any chopping and cutting on the surface. Because it can withstand damage if properly maintained. For a timeless and traditional look, solid wood is a great option for you. Live edge wood counter tops will engrain your guest and add a unique appearance to your kitchen. The advantages of having a wood countertop to kitchen include easy to install, brings warmth to your kitchen, budget friendly, works with all design, wood is eco-friendly, recyclable, excellent work surface, they are strong, can be refinished easily. The cons include require maintenance regularly, damaged by water easily, require proper sealing, dent and scratch problems they demand a watchful eye, they are not fireproof, expand and contract with a change of atmospheric temperature. A decent established and cared for wood countertop can hold up for a long time as long as you wish to live in your home. If you really appreciate and value the beauty of wood and are uncoerced to maintaining and take care of the countertop won’t be a problem. A homeowner can install the countertop himself at his own convenient time. But, if you prefer a professional he will charge you a minimum of $8 per square foot. You can buy the countertop from any customer retailers and Kitchen showrooms. Kitchen sinks are the most laborious fixture in the kitchen room. In a most well kept modern and classic home the kitchen sink should always be kept clean. It should be functional to invite a breathtaking atmosphere. If you are planning to remodel the kitchen don’t forget the sink that adds an element of function and style to your kitchen. It can be overwhelming to find the right and perfect kitchen sink for your Kitchen. So how do you know the right choice of the sink? Here are a few ideas you can use when choosing a perfect sink. First and foremost is identifying what option and choices are available. Secondly, understand your preference and needs whether you’re are doing a full stud kitchen remodel or just replacing your sink. When you combine those two tips you’ll be able to get the right sink for your kitchen. Choosing a new style of kitchen sink can substantially change the appearance of your Kitchen in a great way. There are four styles you can choose from namely; drop-in sink, bar sink, under mount sink and farmhouse sink. Besides choosing a mounting type, best materials or a new number of bowls for your sink, it is important to choose the right size option best suited for your kitchen. Install kitchen sink under the window, a place to have a nice view based on your special needs. 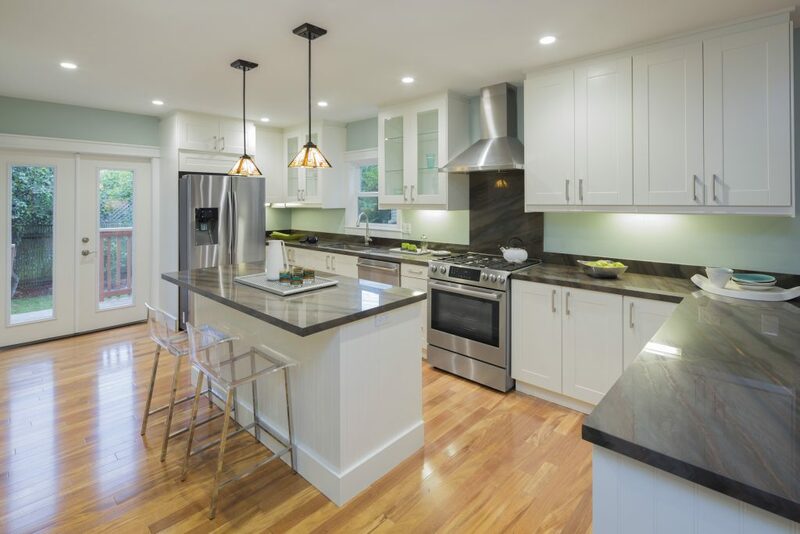 Place and size it to a focal point that will make your kitchen look more appealing. When it comes to choosing the right material for your sink you can chose a stainless, steel, fireclay, acrylic, cast iron sink. It depends on the choice that best suits you according to your budget. To complete the appearance of your sink add a faucet finishing. A new faucet could save new space and add a new look when wall-mounted or installed directly on the countertop. Make sure you find a professional plumber to install and fix your faucet. However, they are additional expenses. 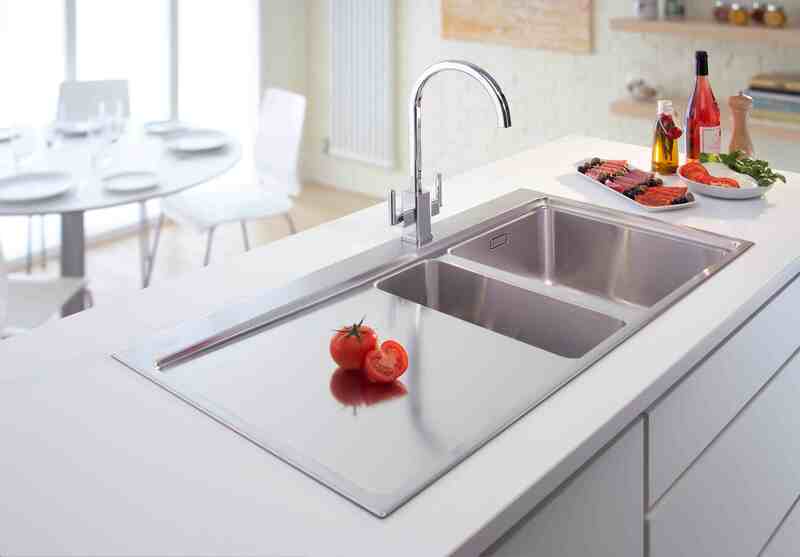 A fully fixed new kitchen sink can transmute the visual aspect of your Kitchen.